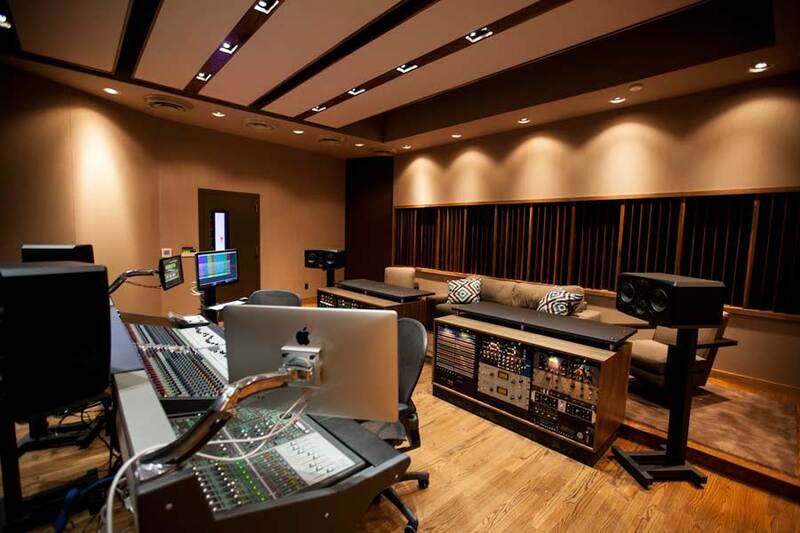 When I build MonkMusic Studios, I needed a permanent solution to create extreme visibility between musicians, producer and engineer. 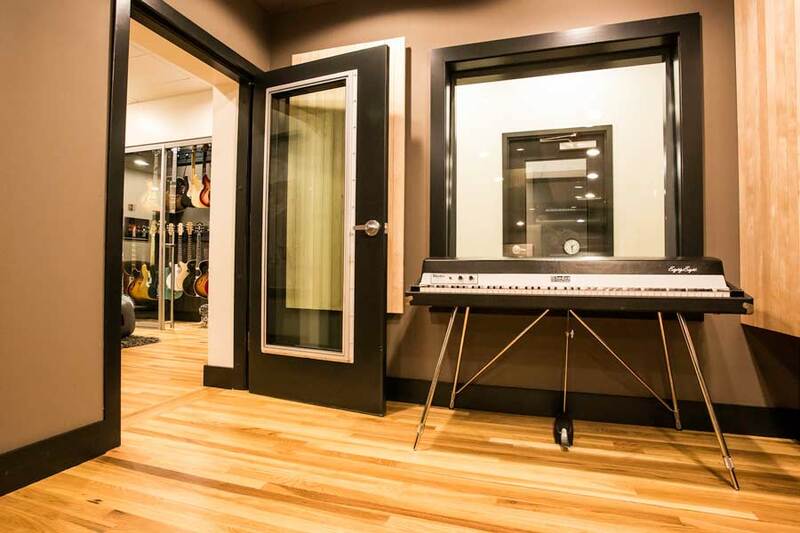 I turned to Soundproof Windows to integrate their sliding doors and windows into this critical part of my John Storyk-designed studio. 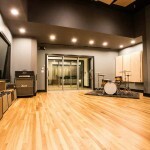 I’m really impressed with the many solutions allowed by these extremely versatile and surprisingly affordable windows and doors from Soundproof Windows, Inc.
An unexpected boon has been the ability to use any unused booth as a “privacy room” where I can take calls, or send clients in to make calls, or act as a rehearsal space for musicians between takes. 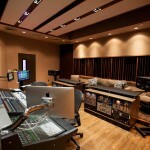 And then I can edit or mix privately. 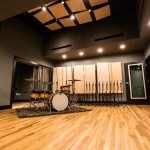 Although there is a drum room adjacent to the control room and the vocal booth on the other side, clients can easily converse in quiet (and in private) in the control room. 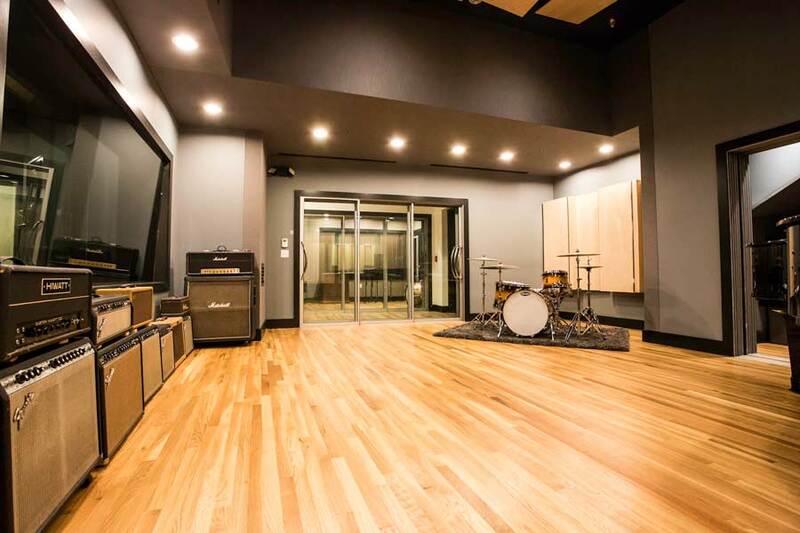 We made our initial purpose decision based on the Soundproof Windows STC test values, however the clean and elegant appearance of Soundproof Windows was an added bonus and matches the look we wanted in our state-of-the-art facility. On our busiest lesson days it still sounds like a library. We occasionally leave a few lesson studio sliders open to liven the place up! 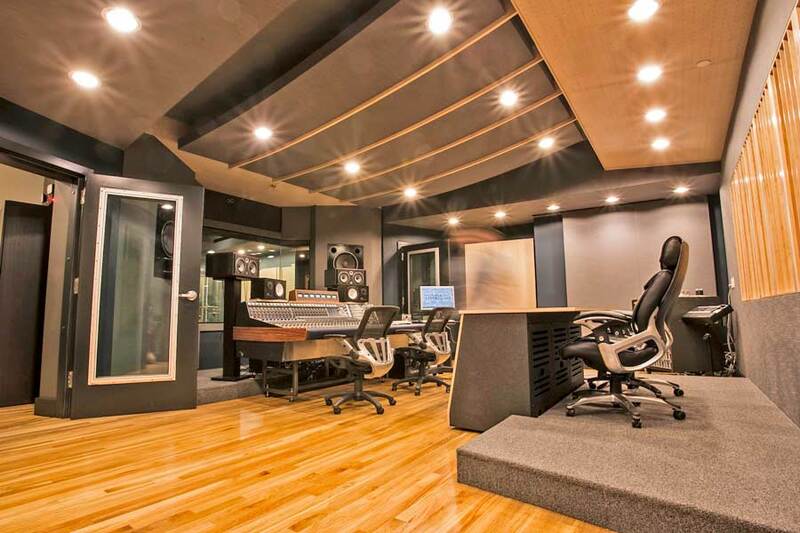 After spending too many years in windowless recording and mixing rooms, I knew I wanted as much natural light as possible for myself and my clients. These windows bring the sunshine and woodsy views inside, and keep any and all noise from the outside away from my recordings. 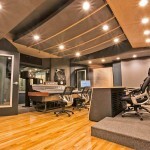 The soundproofing we have been able to achieve with Soundproof Studios products is nothing short of amazing. 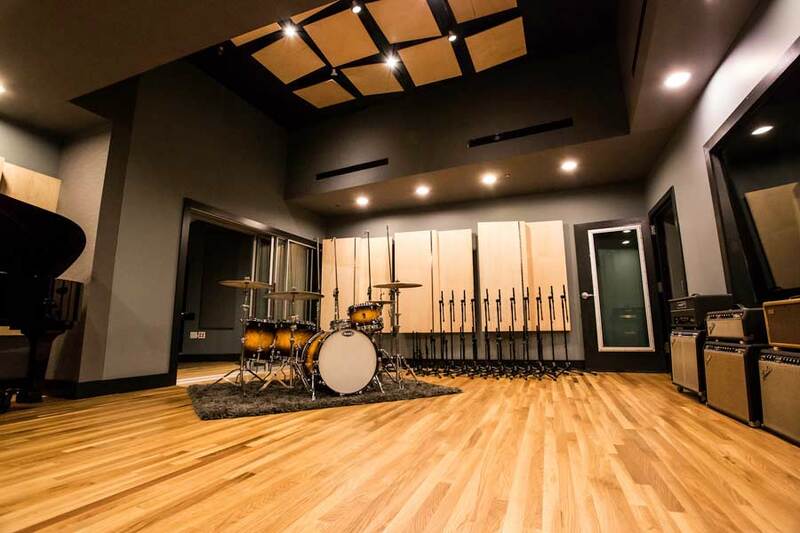 We run a 10,000 sq ft music education and production center and without Soundproof we would never have been able to multipurpose the facility like we do. On our busiest days it still sounds like a library. 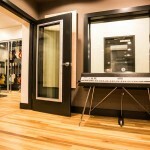 We occasionally leave a few lesson studio sliders open to liven up the place! In the control room, I can blast my monitors if desired without the fear of any other sounds leaking into a sensitive vocal performance. The products I ordered from you behaved exactly as you claimed. I was able to use your research and STC specs in order to design my wall segments. It’s working like a charm or rather, exactly as planned!